After exceeding recovery expectations while protected by the Endangered Species Act, US Fish & Wildlife officials in Wyoming approved the first grizzly bear hunt to take place in the lower 48 states since 1975. The Wyoming Game and Fish Department (WGFD) has been floating the idea around for several months, and has even hosted a number of public meetings across the state to give folks an opportunity for their opinions to be heard on the proposed 2018 Wyoming grizzly bear hunt. 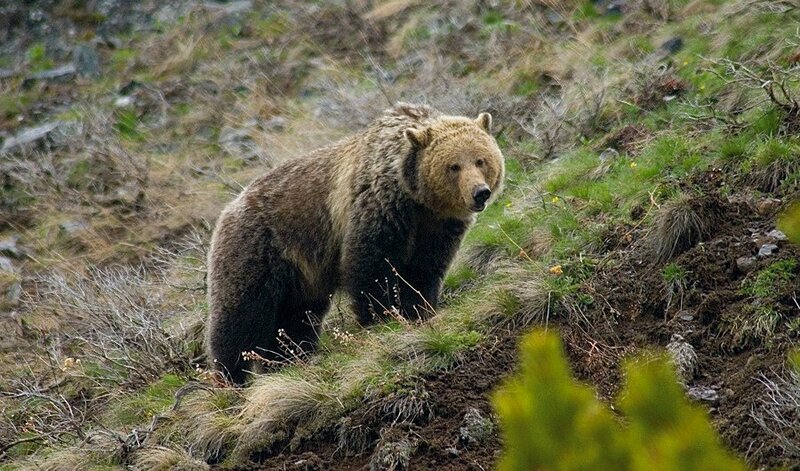 In the end, the commission unanimously voted 7-0, re-wrote and implemented a final set of regulations, and approved the grizzly bear hunt for this fall. To ensure hunters don’t harvest too many bears, the Wyoming Fish and Game Commission has released a list of regulations detailing how the proposed management plan works. A majority of grizzly bears reside in the northwest corner of Wyoming, or what’s otherwise referred to as the “Demographic Monitoring Area.” The proposed plan for the 2018 Wyoming grizzly bear hunt only permits harvesting up to 12 bears (2 female and 10 male) within Hunting Areas 1-6. Hunters may also harvest a total of 12 bears in Hunting Area 7, however it’s believed this area extends past the core population of grizzlies in the state at this time. Women & Guns is the World's First Firearms Publication dedicated to women. 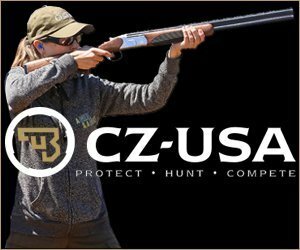 Providing the latest news, reviews, legal perspectives, and training information for shooting enthusiasts since 1989. Copyright © Women & Guns Magazine.